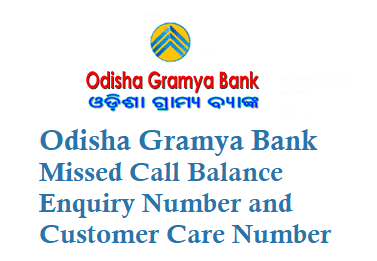 If you are a customer of Odisha Gramya Bank OGB then now you can use missed call banking service, all you need to do is just give a missed call from your registered mobile number and know your OGB Balance Details. 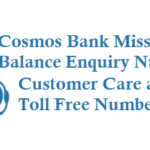 Before using the missed call service you need to link your mobile number with the bank account just visit branch and ask them to register or activate the service. 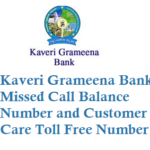 Give missed call to 8448290045 to know your OGB account balance. After 3 rings call automatically disconnects and you will get a sms about your account balance details. 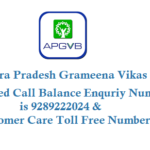 If you have any questions or queries related to your Odisha Gramya Bank account then you can call OGB service helpdesk and resolve your issue. Dial 0674-2353023 for ATM transaction disputes. 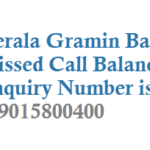 If you have lost your OGB ATM Card or Debit card then you need to immediately block or hotlist your card you can dial below number. 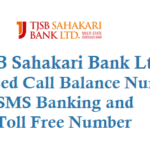 To get SMS Alert services for financial transactions, ecommerce, OTP transactions you need to register with your bank account. 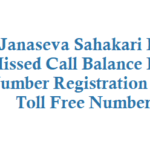 SMS alerts offered by Odisha Gramya Bank enables you to receive alerts on all your financial transaction details instantly on your mobile.